The Trust will meet with potential candidates at the NEC, in Birmingham, on March 13. 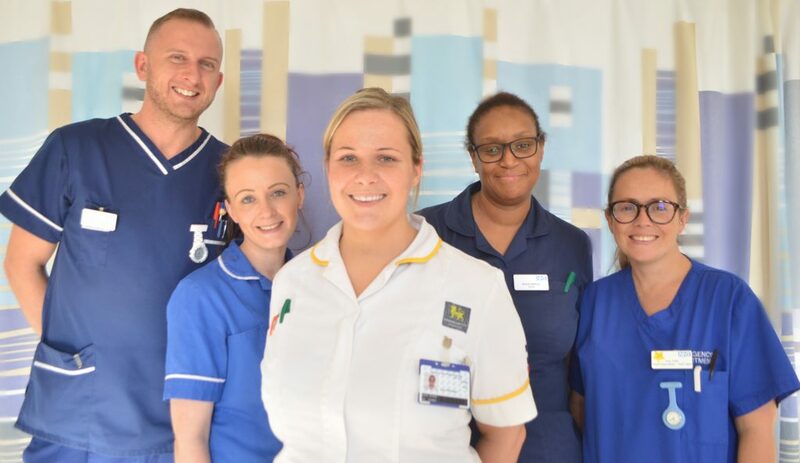 Following the huge success from the recruitment campaigns last year, the Trust is continuing its search for talented nurses by looking closer to home. Paul Hooton, deputy chief nurse at the Trust, said: “We know that the West Midlands is full of enthusiastic and talented nurses who want to make a difference to patients and we hope to meet many of them at the event. “On the day, we will speak to our visitors the first time about our new initiative, the nursing accelerator programme, which will help nurses speed up their development. “It will also give them the opportunity to move up the pay scale faster than usual. For example, a nurse at band 5 might take up to six years to progress to a band 6. However, if a nurse chooses to join our nursing accelerator programme, it will take just half that time to move up to the next level. “We are proud to be the first trust in the country to deliver this innovative programme. We believe it will greatly benefit our nurses in many ways, including career development and financially.